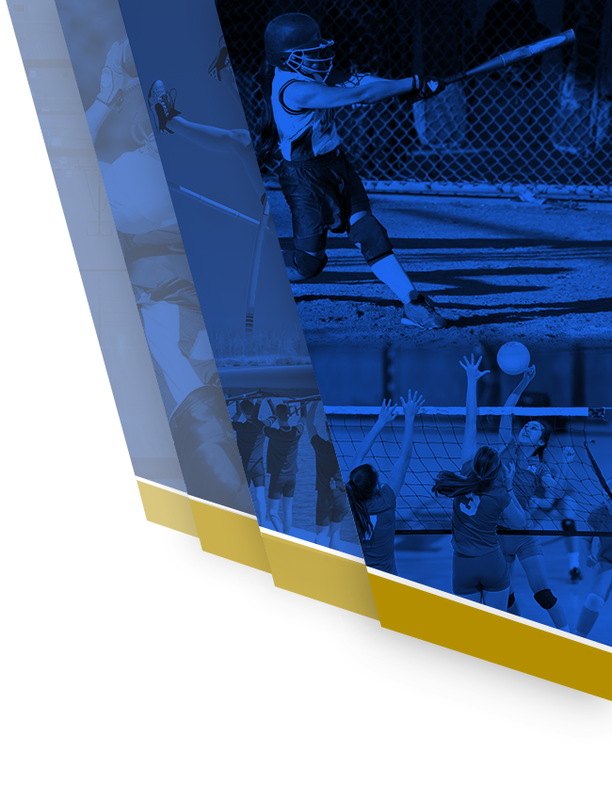 Thank you for visiting the North Myrtle Beach High School Athletic Training Page! 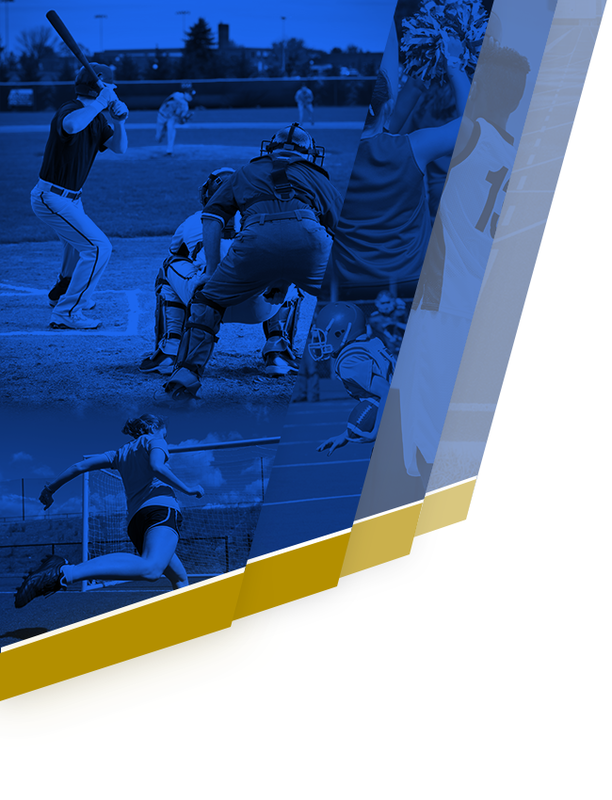 Athletic training services are provided to all NMBHS student-athletes on a daily basis from two athletic training rooms. The main ATR, located in the main building directly across from the weight room, services all athletes year-round. The field house ATR services all fall and spring outdoor sports. Currently, there are two full-time certified athletic trainers on staff. 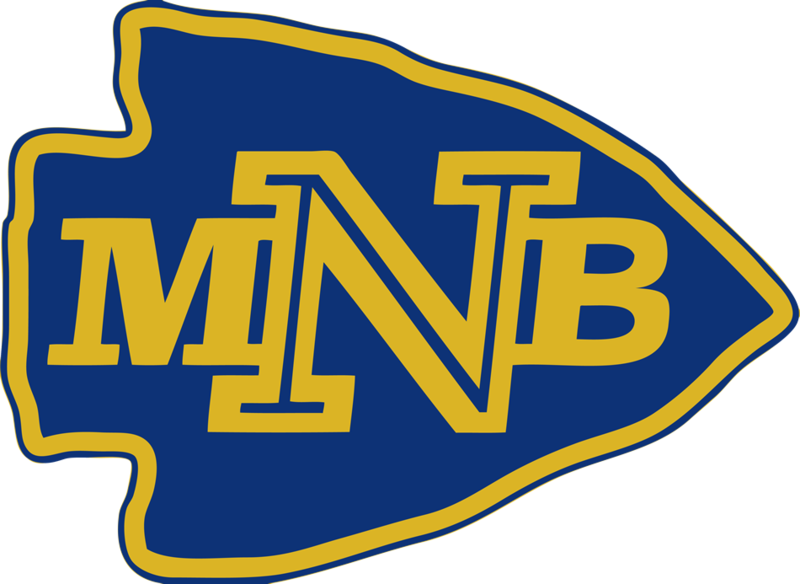 They are responsible for the immediate care, prevention, diagnosis and treatment/rehabilitation of athletic injuries and sport-related illnesses sustained by the student-athletes at both NMBHS and NMBMS. Either athletic trainer can be reached by calling the main ATR directly at (843)399-8573. Crista Colaneri (Ms. C) earned her Bachelor of Science in Athletic Training from Slippery Rock University in May 2010. She worked as an athletic trainer for 3 years prior to returning to school to pursue a graduate degree. She obtained a Master of Science in Medical Sciences with a concentration in Advanced Athletic Training from the University of South Florida in May 2015, where she specialized in youth and adolescent athletic injuries. She remained in Florida until the summer of 2017, when she moved to the Carolinas and became a Chief, joining the athletic training staff at North Myrtle Beach High School. Alli Bird (Ms. Alli) attended Slippery Rock University where she earned her Bachelor of Science degree in Athletic Training, and was also a member of the women’s soccer team for two years. Following graduation from Slippery Rock, Ms. Alli moved to Atlanta, Georgia, where she lived and worked for two years prior to making the transition to Green Sea Floyds High School here in Horry County. While working at GSF, she worked to obtain her Master of Science degree with a concentration in Advanced Athletic Training from the University of South Florida in May of 2018. Ms. Alli worked with the Trojans for three years before making the jump to the Chief Nation of North Myrtle Beach in the summer of 2018.